Hyderabad is amongst the top most growing cities in India and offers a promising trajectory of infrastructure developments. Apartments in Hyderabad are attracting home buyers in hordes. As the graph of property prices rises in Hyderabad, it is prudent to invest money at the right time if one wants to reap the benefits of high ROI along with a posh lifestyle. The right time and the volume of returns vary from one state to another. A multitude of factors, such as government policies, infrastructure, urban mitigation, etc., control the growth of your money with your asset. 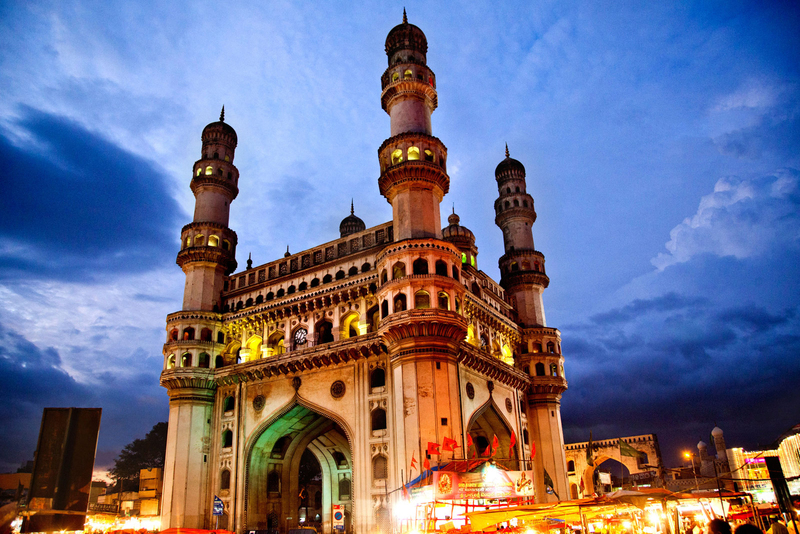 With Hyderabad becoming the favorite destination of numerous multinationals and conglomerates, the upsurge in the people shifting base to the city is noticeable. Acting as a new home to the companies and their employees, the future for the city looks promising. Also, with new apartments in Hyderabad being constructed, there are options galore. 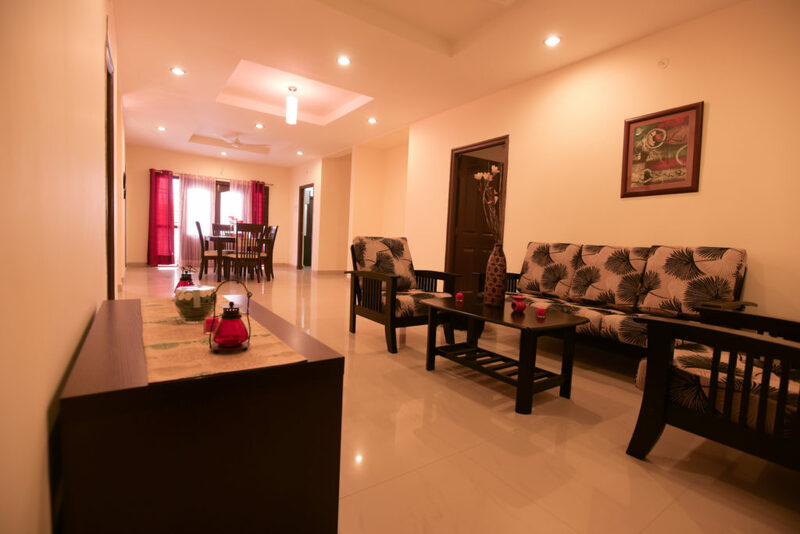 When you look for apartments or villas in Hyderabad, you can never be disappointed with the space. Well-furnished flats that offer ample living space for any budget that you have, are not a rarity in this town. IT parks, flyovers, metro rail, 5 star hotels and much more awaits the future residents of Hyderabad. How can one go wrong with such facilities flanking the vicinity? Whether you are looking for apartments in Kukatpally or anywhere else for that matter, you have abundant options to choose from. Apartments, villas, plots are all available as per the taste and budget of every buyer. A number of projects are coming up in the outskirts of Hyderabad. This means you can reside with peace of mind, away from the hustle and bustle of the city. On the whole, the realty market is drawing in a number of buyers from all the sectors. Project like the Hyderabad Metro and upcoming new localities are the reason why people are keen on buying a house in the city. The affordability of different properties under one project is also acting as a catalyst in this process. With a wide variety of apartments and villas in Hyderabad, it continues to invite people to experience the beauty of a place untouched. Today, where the city is reaching out to the buyers with a good demand-supply ratio, the day is not far when the buyers will revel in the benefits of their investments. The assets that cost a penny will tomorrow be the ones that will help increase the sentimental value of the property market in the booming city of Hyderabad. In the current scenario, the common man is struggling to afford the basics of living, let alone buying a home your dreams. Although, this is not the case with everyone, but in a developing country like India, majority of the population has to deal with this issue. The realty market is drifting towards affordable housing, for which the demand for apartment in Kukatpally, Bandlaguda, Kongarkalan and other locations is rising. For people who are looking to own a house with a limited budget, here are some benefits of purchasing a 2 BHK apartment. Since the size of the apartment is smaller, they can be bought at a cheaper price, easily suiting your budget. It might not be an ideal option for you, but you can become a proud homeowner, that too at affordable price. Also, if the amount is less, then you will have to lesser EMIs and interest, if you get it financed by the bank. It is a common practice that while searching for a new home people usually look for at least a 3 BHK flat. This is because they are larger in size and can accommodate around 4 members, making one 2 BHK apartments less in demand, as compared to 3 BHK. Insignificant demand implies that there will be an adequate supply of inventory. The government is also planning to provide relief in taxes to the developers for inventories, which are left unsold for a year or more. So, it is a great option for home buyers to purchase 2 BHK apartment in Kukatpally, Bandlaguda, Kongarkalan and other areas. In metro cities like Delhi NCR, Mumbai, Bengaluru and Hyderabad, youth prefer to stay in the smaller apartments, as they are affordable. Therefore, the demand for 2 BHK apartments is huge, as the majority of the occupants in these places are immigrants, who have shifted for their jobs. So, if you are planning to invest in real estate, then purchasing a 2 BHK apartment is a great option for you. Good news for home buyers, the government has proposed to waive off the property tax in some cities, for residential properties smaller than 500 sq ft in size. Also, the houses that range from 500 to 700 sq ft will get 60 per cent discount on the prices for paying property tax. This will benefit the homeowners, as the maintenance for a 2 BHK apartment will significantly cost them lesser than the huge ones. The journey of life is a celebration. Modi Builders which builds luxury villas in Hyderabad, from agrees with this maxim. Modi Golden County is a perfect blend of looks and comfort. The villas are hued with the royal colors of caramel, gold, and white. The sleek European design compliments the project Ghatkesar atmosphere. 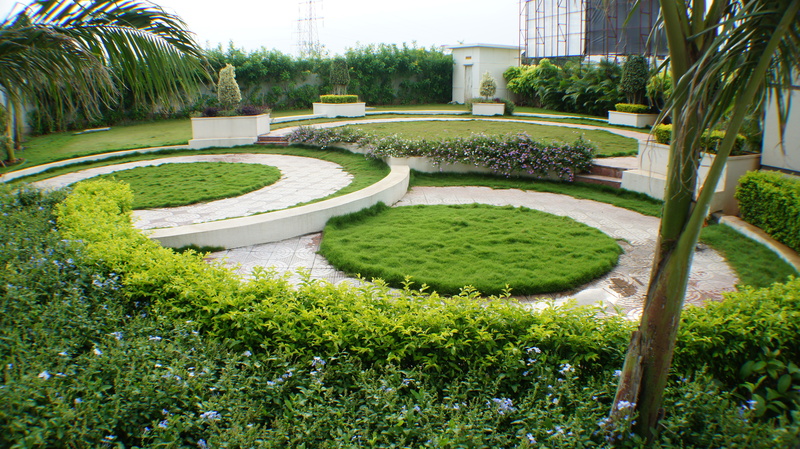 Situated in Pocharam, this villa project boasts of a host of high-quality amenities. The villas were made keeping in mind the residential needs of those working in the nearby IT SEZ. It is a state-of-the-art real estate project that includes a swimming pool to help you beat the heat, a gymnasium to keep you in shape, children’s play area to keep the little ones happy, and a clubhouse to keep your social life rolling. The sports facilities feature cricket nets, a tennis court, a badminton court, and a basketball court. These luxury villas in Hyderabad include over 350 villas and is situated near the Raheja Mid Space IT Park and Singapore Township, in Ramapally. This project has been validated by the Hyderabad Metropolitan Development Authority (HMDA). Modi Golden County is vastu-compliant, making it an auspicious abode. The house entrance opens from the East and the kitchen faces the South-East corner. The villas of project Ghatkesar do not face South-West. With major metropolitans falling victims to the ill-effects of pollution, Modi Builders have made sure that the neighborhood of Modi Golden County is green and clean. There are water harvesting pits which make sure the collected rainwater is put to good use. The water treatment plant even makes sure that some of the collected water is rendered drinkable after intense treatment. In addition to that, there is an RO in every kitchen. A good security setup happens to be a major selling point for properties. Modi Golden County provides 24X7 CCTV monitoring and well-trained sentinels guarding every entrance. You’ll feel protected, warm and happy in Modi Golden County.